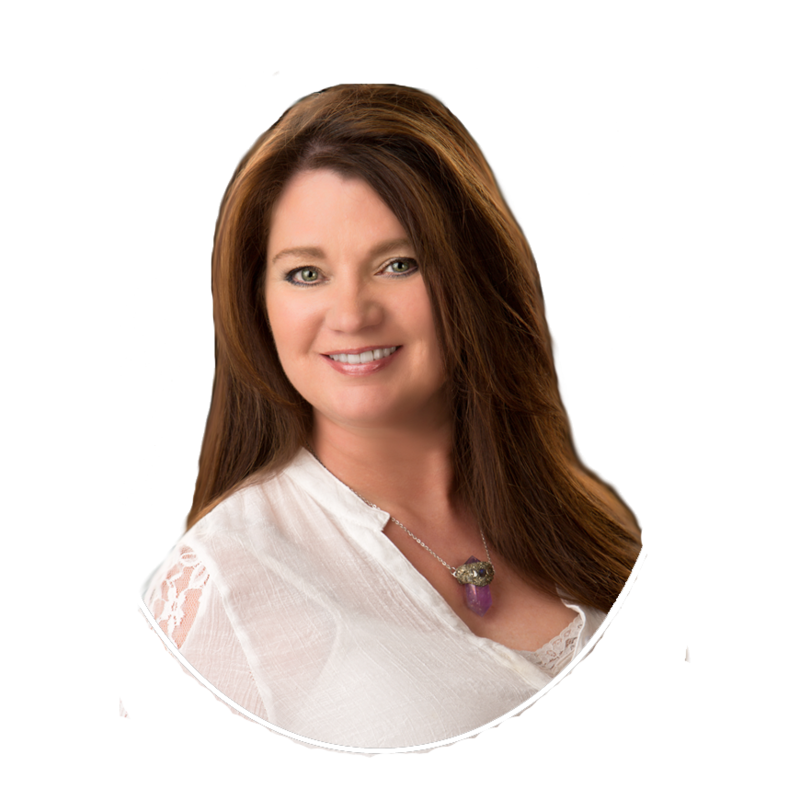 Kaylene Willoughby is a Christa Healing Method® practitioner. The Christa Healing Method® frees you of all energies that are holding you stuck and preventing you from creating positive changes to your health, relationships, lifestyle and career. This profoundly effective method of healing uses specific spiritual healing frequencies and sacred sounds to release and realign the energy system at the core level causing vibrational changes that work through each of the bodies and result in physical cellular change enhancing the body/mind’s ability to self-heal. Kaylene Willoughby is a Healing Touch practitioner from the Healing Touch Program in Arvada, Colorado. She studied Spiritual Energy Healing with Bonnie Willow at Transformative Healing in Colorado Springs. With compassion, Kaylene uses her abilities to bring to her clients a deeper spiritual connection, improved health, decreased pain, tension relief, energy and balance, release of old trauma, anger and sadness. Her Healing Touch includes clients who are pre- and post- surgical, battling cancer and chronic pain, and the overly stressed, as well as those who may just want to open your heart even more and to be balanced and release heavy obstacles to gain more energy, clarity, focus and enhanced well-being. My training has been special and never-ending.